Air conditioning for every home! Do you wish that heating or cooling your home was easy and efficient? 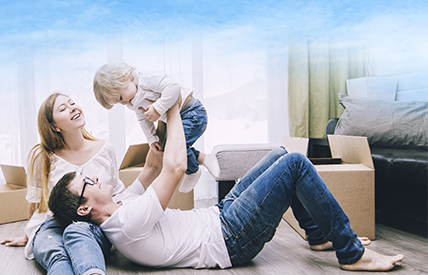 We all know that heat pumps offer a modern, healthy solution to this and now is the perfect time to finally get the heat pump you always wanted. We've made it super-easy for you with our incredible installation deal offer that gives you peace of mind. 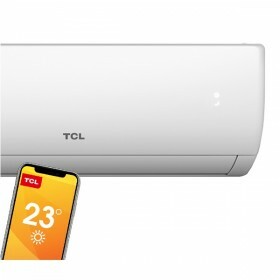 All you need to do is browse our eligible TCL heat pump range and call one of our consultants who will help you decide on the best model for your home and organise everything for you. You save up to $900 on installation costs if your installation qualifies for our deal and your home is in our coverage area. You can also choose to organise your own installer and receive up to $900 cash back*! The installation is a back to back install see below for details. 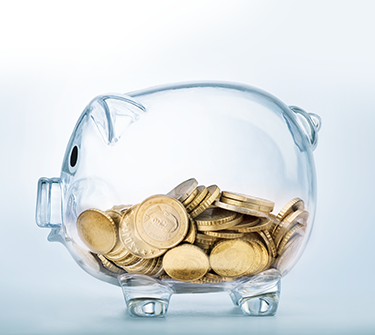 If your home is outside of our coverage area, you simply pay our special cashback price. * Free installation available only on selected models. Other models come with a heavily discounted installation fee. 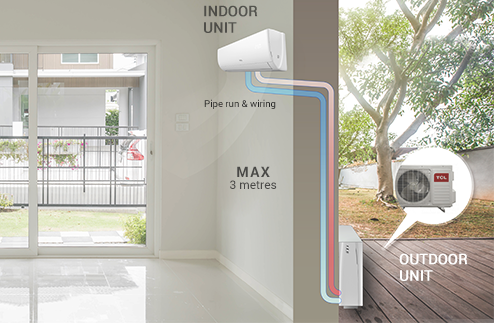 A back to back installation is the quickest and most economical way to install your new split system heat pump. The outdoor unit is placed at the base of the outside wall on which the indoor unit will be installed and the two are connected. The connection should not exceed 3 metres. Our installer will visit your home and provide an assessment of your situation, and let you know if you're eligible for our installation deal. TCL is one of the world's best selling consumer electronics brands. You've likely seen TCL TV's everywhere. TCL pride themselves on delivering high quality products featuring stylish design and the latest technology. The company has received numerous innovation awards and is committed to significant R&D throughout their product range. 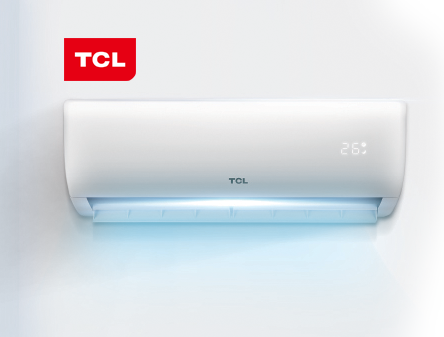 TCL consumer products provide premium features and quality at a very affordable price. Q: Will it take long to get the first assessment appointment? A: At this time of year, our installers are fairly busy, however we will endeavour to visit you within 2-4 days for your assessment appointment. 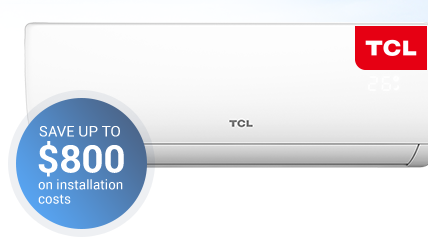 Q: How long does it take to install my new TCL heat pump? 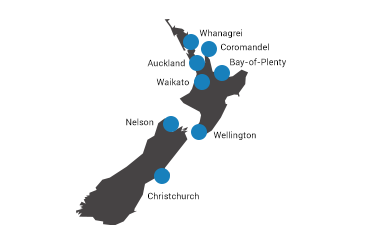 A: After the initial assessment, we aim to organise the installation appointment within one working week, however this may vary depending on installer availability in your area. Once our installer has assessed your situation and made an installation appointment, it only takes around 4 hours on the day of installation if it's a straightforward install. Q: Do I have to be present for the assessment and installation? A: Yes, you will have to provide access to our installer to assess your situation as well as install the outdoor and indoor units. Q: I'm confused about the cashback. How does it work? A: If you are not eligible for our discounted install, you can claim cash back off the advertised product price. 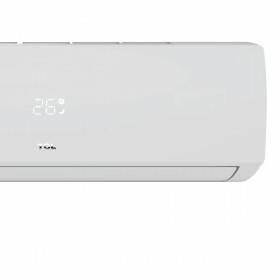 For example, our 2.5kW Miracle Inverter Heat Pump at the advertised price of $1,299 is fully installed from $1,499. The cashback offer is $500 which means you would just pay $799 without installation. Call us on 09 636 1111 to talk to one of our consultants about the deal. Q: I'm eligible for the free/discounted install but I prefer to take the cashback. Can I choose this option? A: Absolutely! You are free to decide whether you want to take the cashback offer or the install offer in any case. 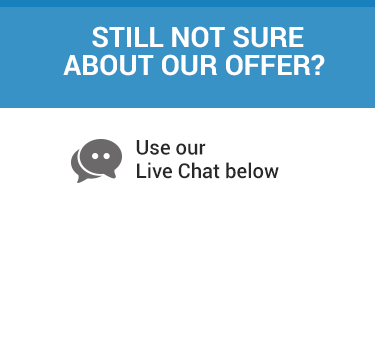 Just talk to our sales expert and let them know your preference. Please note that you still need to organise a qualified heat pump installer as you may void your warranty otherwise. 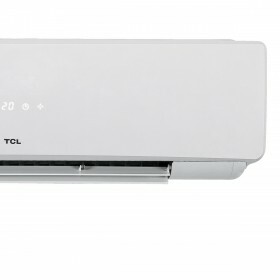 Q: Does my TCL heat pump need regular maintenance? A: Every heat pump should be regularly serviced to check the gas levels and clean the filters and moving parts. You can arrange this with our installer who will then contact you on a regular basis to perform the heat pump maintenance. Q: Why can't I buy the deal online? A: Buying a heat pump involves a number of considerations. We like to make sure that you are making the right choice and provide a great experience, as well as manage our installer workload. This is why we encourage you to call us or visit our showroom and talk to our experts. 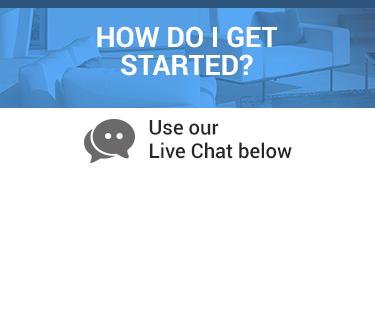 That way we can ensure you are satisfied with the process and receive the right advice for your situation.